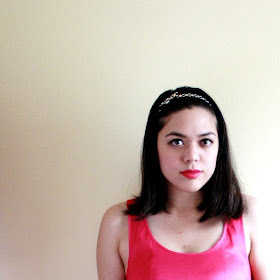 Flock Together: $75 ModCloth Gift Card Giveaway! Hey everyone! 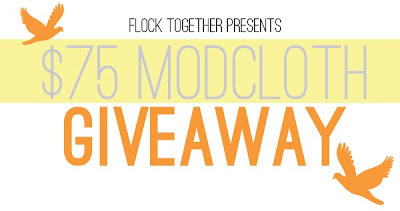 I just wanted to let you know that the Flock Together girls and I are hosting an awesome giveaway where you can win a $75 gift card to ModCloth! Pretty sweet, yeah? Don't forget to check it out!